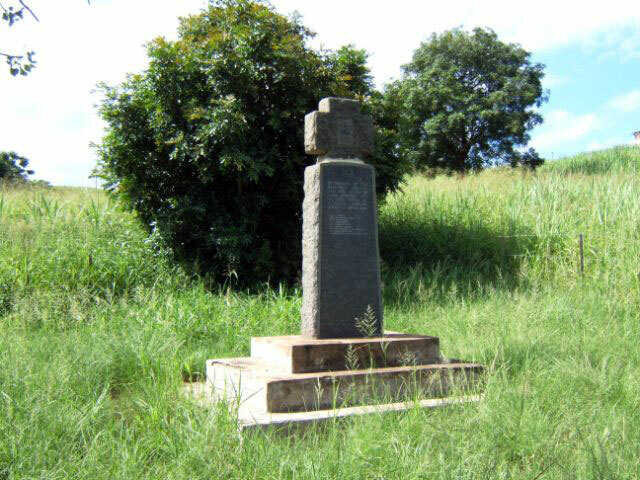 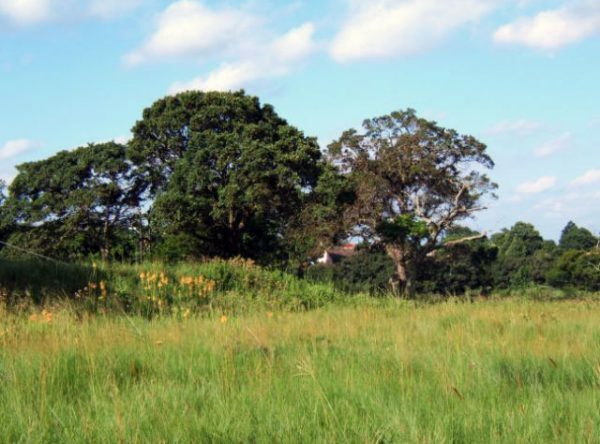 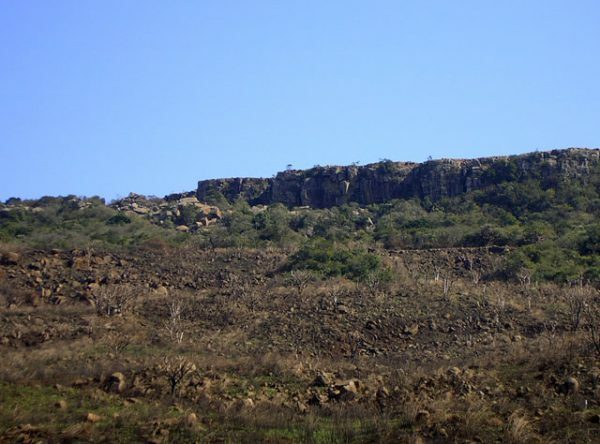 The British coastal column moving up the north coast towards Ondini via Eshowe, crossed the Nyezane River and was about to commence its advance up the track towards Eshowe when the Zulu army was observed. 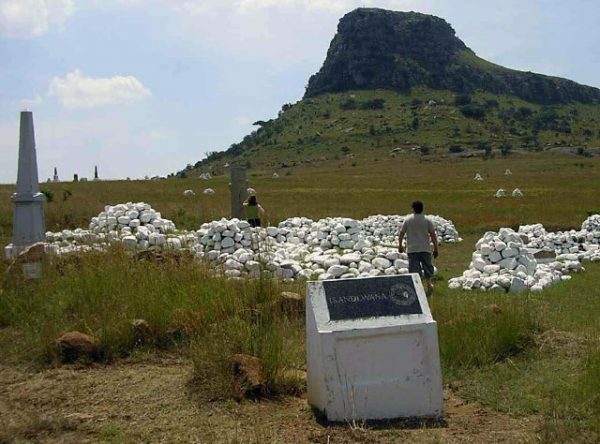 The British launched an attack and the Zulus retaliated but the British were able to repulse it. 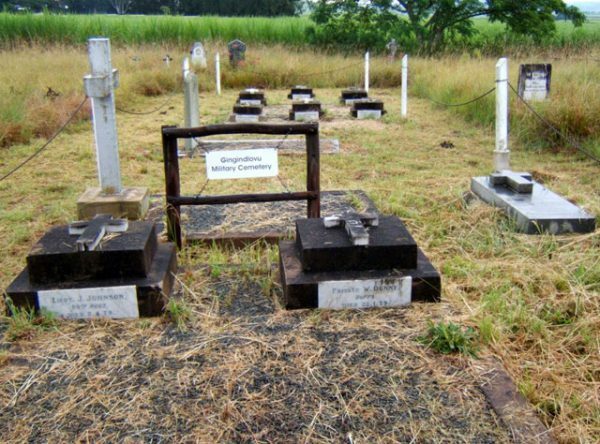 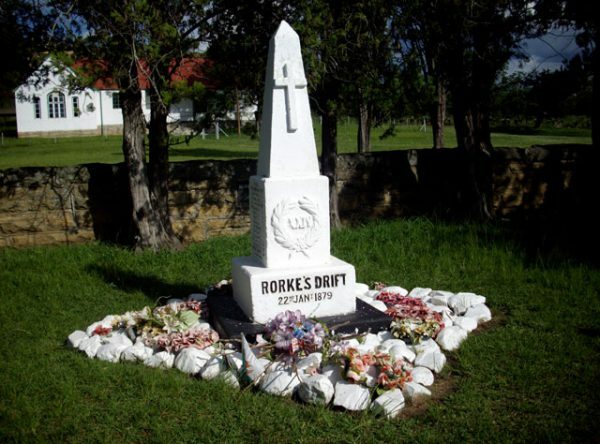 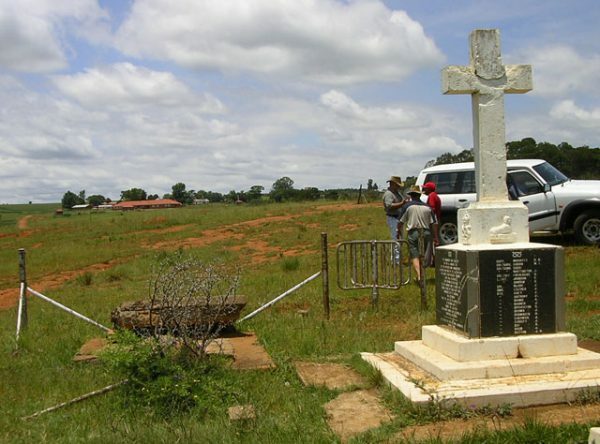 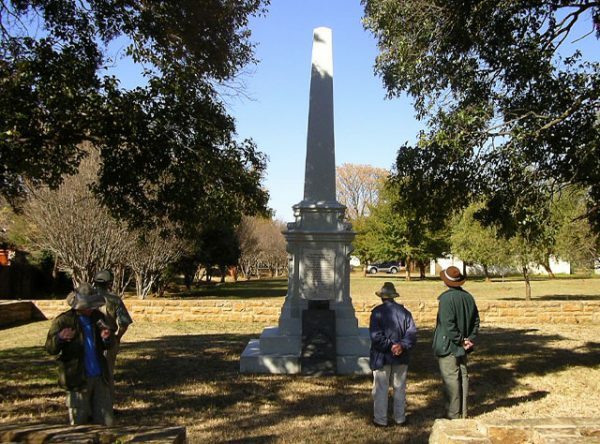 The soldiers’ graves are situated about 500m from road sign on the R68. 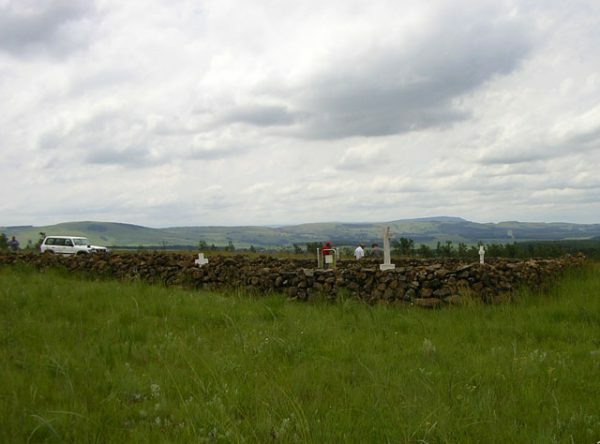 There is no on site information and the use of a Guide is recommended to enhance the experience of the site.